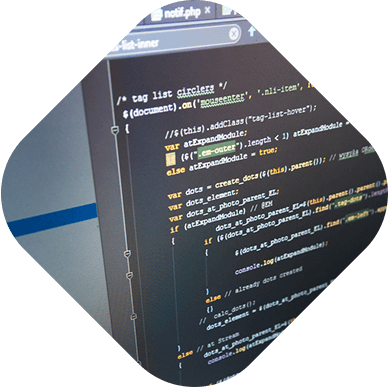 OutSmart Hub provides a specialist set of quality software solutions at a competitive rate, with no compromise on quality. 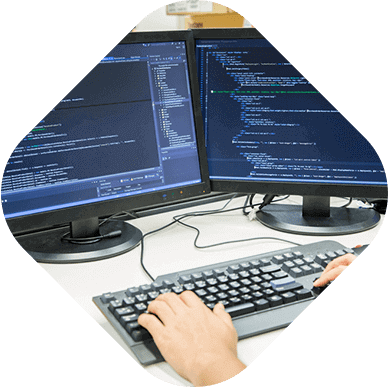 Bringing together an international team of experienced professionals, we ensure you get the best results from your software development budget. By combining a New Zealand based management and support team to work directly with you and liaise with our offshore team we make sure that you receive the solutions you need, just the way you want. Talk to us now to see how we can help. Introducing OutSmart Hub, the smart approach to outsourcing. 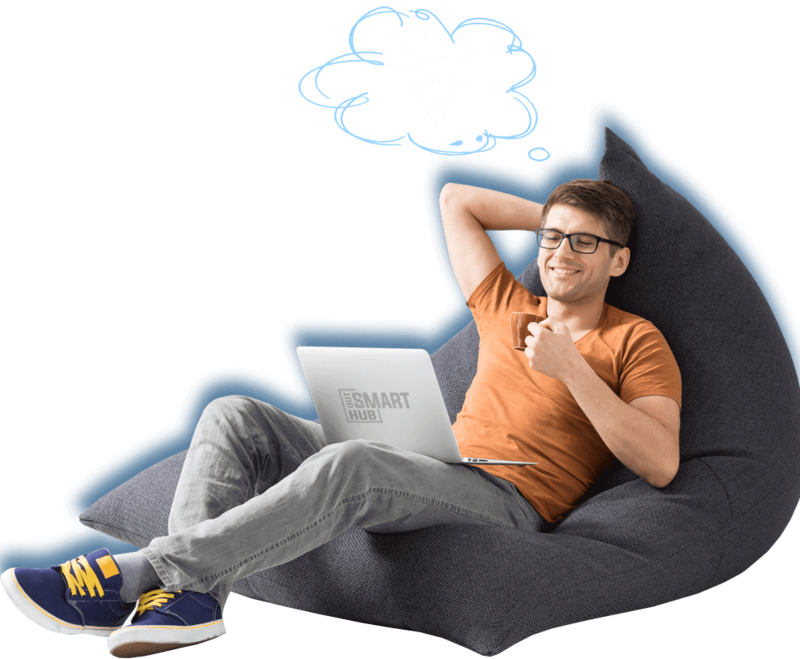 OutSmart Hub simplifies your software development whilst minimising cost and management stress. We can help you to reduce costs, accelerate time to market and take advantage of external expertise. We are flexible. Use OutSmart Hub as an added resource to bring forward timelines to meet your commercial objectives, to easily reduce costs as the project moves into maintenance mode or to better fit seasonal revenues. the best outcome in each of the seven main aspects. 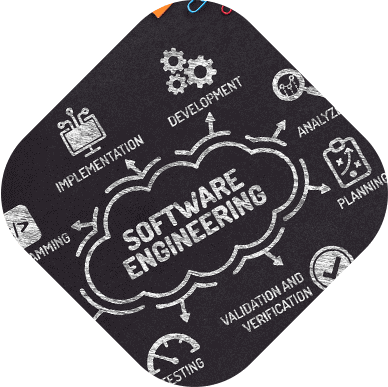 Analysing the performance of the software at various stages and making notes on additional requirements provides optimal results and is integral to the project’s success. Analysis is very important prior to proceeding to the next step. Designing is basically building the architecture of the project. This step helps remove possible flaws by setting a standard and making sure the standard is adhered to. Wireframing helps you to visualise the system and fully understand the system processes and functionalities. This step helps to connect your requirements with the system workflow. It is easy to make changes at this step prior to the development. 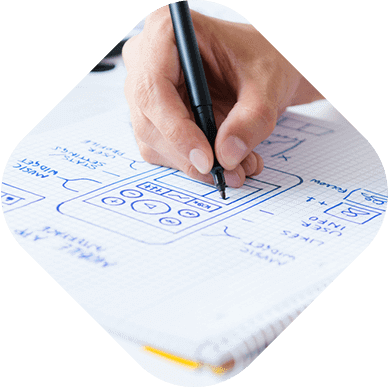 High-Fidelity wireframing gives you visibility of the final product to ensure you are fully satisfied with it. The task of developing the software starts here with data recording in parallel. Once the initial software is developed, the implementation stage commences where the product goes through a pilot study to check functionality. 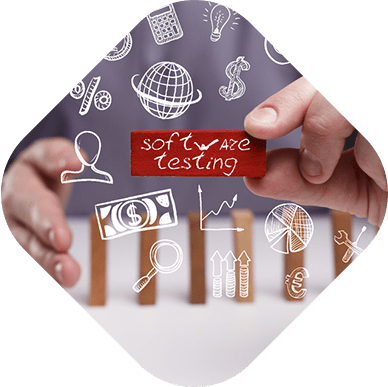 The testing stage assesses the software for errors and documents any bugs. Bugs will be fixed and the Regression Testing will be carried out before releasing the product to the User Acceptance Test. 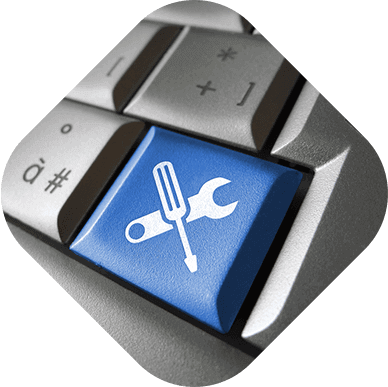 Once the software passes through all the stages without any issues, it undergoes a maintenance process where it is maintained and upgraded from time to time to adapt to changes. Our process follows these seven steps, leading to the remarkable results and reputation OutSmart Hub enjoys in the software industry today. Kodex is a next generation innovative gaming development company founded by a team of young developers. 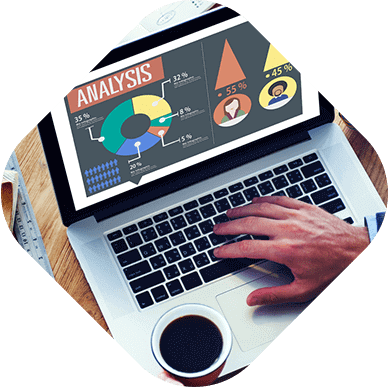 Builtapps is a well recognized online marketing company which specializes in SEO, Social Marketing, Market analysis and strategic planning. Scady designs and manufactures iOT devices and automation products. Subscribe to the mailing list to receive updates from Out Smart Hub Don’t worry.... we don’t like spam either. Let’s meet for a Coffee ..! 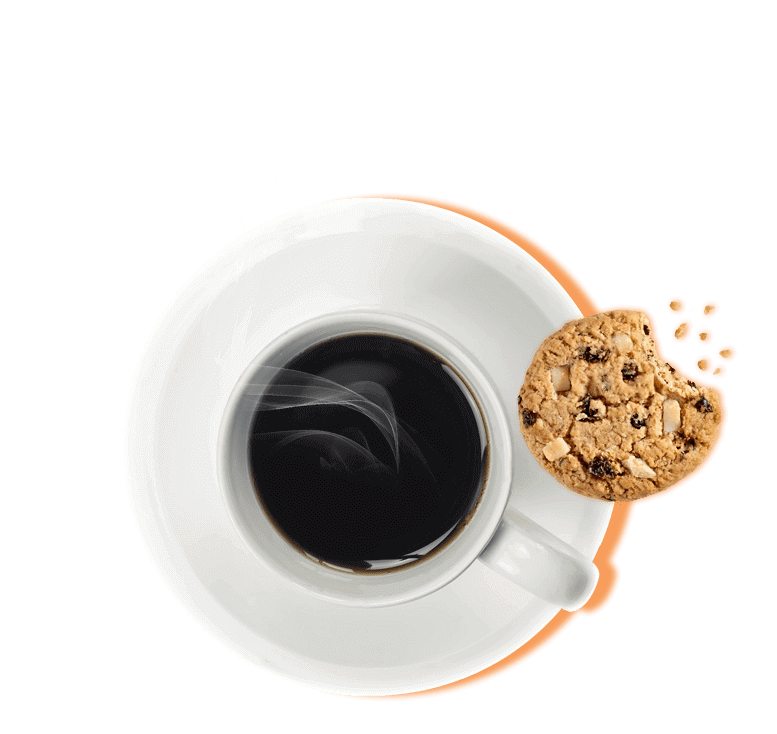 OutSmart Hub has a large international team of experienced professionals ready to develop or enhance your software. We offer a proven formula and a reputation for delivering cost effective solutions and exceeding expectations. You work directly with the New Zealand based team to capture your requirements and for day to day communications. With our large and experienced development team in Colombo, your project is appropriately resourced with the right skill sets to match changing needs as your project moves through the development cycle. From fast, reliable and effective Mobile Apps that run on Android, iOS and Windows mobile platforms through to large bespoke software development projects, our designers ensure visual appeal while our architects and developers make sure the product is developed and delivered to optimum specifications. If you are seeking an IT service outsourcing partner to expand your IT capacity or expertise we offer a wide range of outsourcing services in Software Development, Software Maintenance, Business Analysis, Project Management, Quality Assurance, Technical and Management Consultancy. OutSmart Hub has offices in Auckland, New Zealand and in Colombo, Sri Lanka. 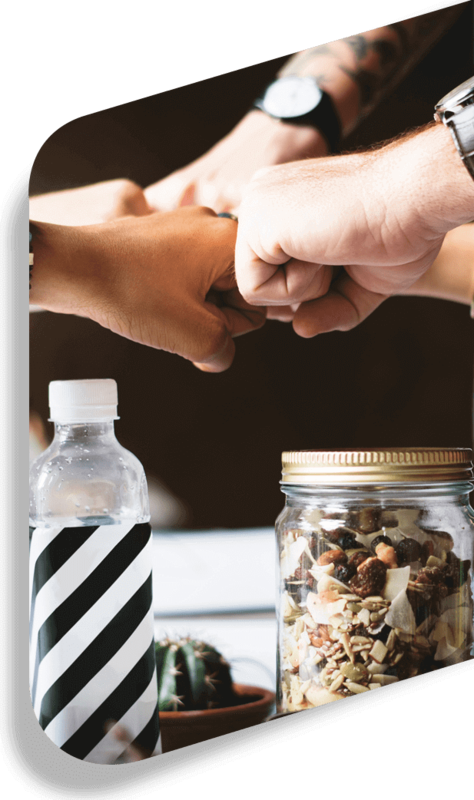 Having a large multi-national team enables us to deliver your software projects with the benefits of outsourcing whilst your New Zealand based business manager ensures everything progresses smoothly, eliminating any cross cultural and time zone issues. Your business manager is available during your business hours and speaks the same language. All communication and documentation comes through the New Zealand office to ensure that nothing is lost in translation and the results exceed those you would expect if you employed a local development team. By utilising part of our large team we ensure there is a good match between the current technical needs of your project and the skills of the individual team members working on it. As your project progresses through different stages and cycles there may well be requirement for System Architects, UI Designers, Cloud Database selection, Platform selection, App development, Back-end development, Testing and Documentation. By utilising an international team and minimising overheads OutSmart Hub offers a cost effective fee structure. Talk to us today to see how we can help.